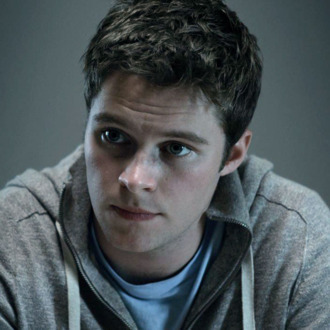 Michael Bay announced on his blog today that Irish unknown Jack Reynor will star opposite Mark Wahlberg in Transformers 4. There’s no word yet if this means the reports about Brenton Thwaites and Nicola Peltz were erroneous. He also wanted to reiterate that Transformers 4 (a.k.a. Trans4mers) is not a reboot: “This movie takes place exactly 4 years after the war in Chicago. The story makes a very natural transition, and reason as to why we have a whole new cast. This Transformers will feel very different then the last three. We are embarking on a new trilogy.” Different Transformers?!? Our guess: This time, instead of cars, they’ll transform into louder cars.